 We offer high quality dentistry at competitive prices. Your treatment needs and wishes will be discussed with your dentist and you will be provided with a comprehensive treatment plan including detailed pricing. Our fees listed below are for patient’s guidance.